Pohara Beach TOP 10 Holiday Park offers a variety of beach-side accommodation with free on-site parking. All accommodation offers an outdoor seating area and mountain and garden views. 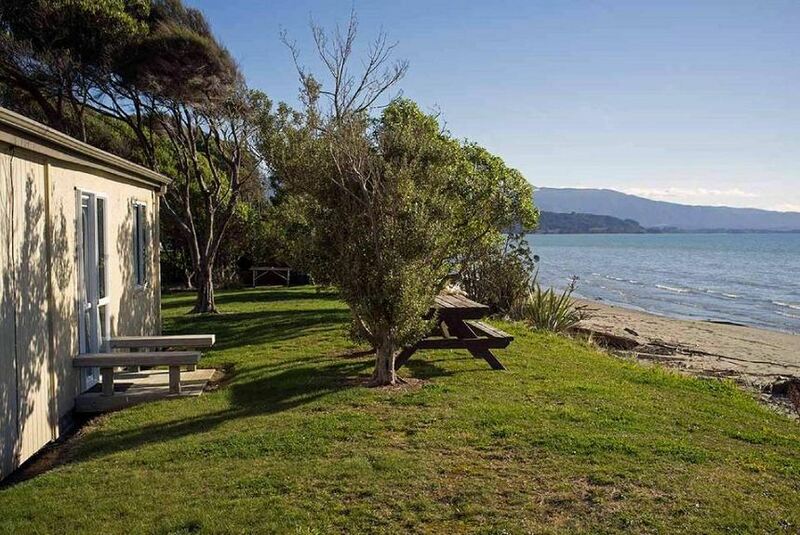 Ideally located for exploring Abel Tasman National Park, Pohara Beach Holiday Park is 10 minutes' drive from Takaka and Golden Bay. It is 30 minutes' drive from Collingwood. At Pohara Beach TOP 10 Holiday Park you will find gas barbecue facilities, an outdoor dining area and 3 large, shared, kitchens with stove tops, ovens and microwaves. The guest lounge offers a TV and internet access. Most rooms and apartments features cooking facilities, flat-screen TVs and en suite bathrooms. Some are heated and include access to shared bathroom facilities. An array of activities can be enjoyed on site or in the surroundings, including cycling, horse riding and kayaking. This property also has one of the best-rated locations in Pohara! Guests are happier about it compared to other properties in the area.